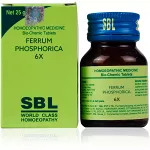 Ferrum Phos is made from a mineral compound which helps the body build strong blood cells. 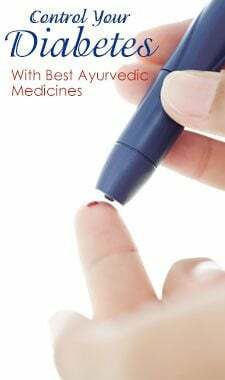 It is a popular cell salt that is homeopathic iron. 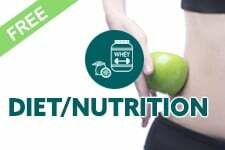 Iron is the blood's main oxygen carrier and a trace mineral needed to form hemoglobin‚ a type of protein that works to transport oxygen. Experts feel Ferrum Phos should always be considered as a supplement remedy to speed recovery. 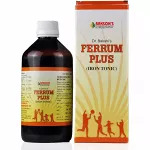 It gives strength and toughness to the circular walls of the blood vessels, especially the arteries, and helps with a lack of blood corpuscles as in anemia ( low hemoglobin) and also as a first aid remedy for hemorrhages Ferrum phos goes right into the cells to help with oxygenation. Ferrum Phos is used for the first stage of an acute illness with a high body temperature. Person suffers from fear of going into a crowd, or death, that some evil will come to him, of misfortune, of people. Forgetful in nature, remedy for hysterical girls. 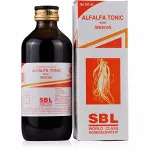 Remedy for inflammations (swellings) congestion, rapid pulse,high body temperature. Optic disc and retinal affections are served very well by ferrum phos. 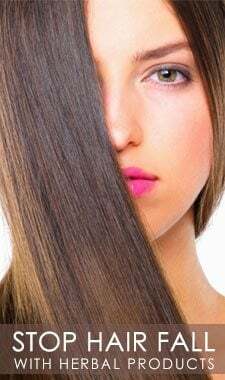 It helps lengthen the menstrual cycle if needed. Ferrum phos cell salts do not cause constipation as many iron supplements do. Patients often bleed easily; they are more prone to nosebleeds or minor bleeding from the gums at the onset of an illness. 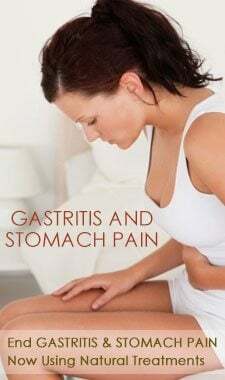 If they cough up mucus, it is likely to be streaked with blood. After operations on throat and nose, ferrum phos is well indicated. 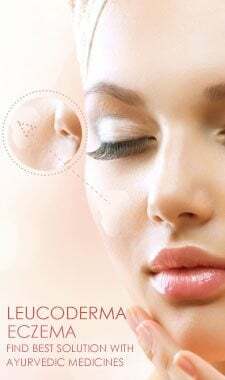 Blood rushes to the part affected (head/eye/throat/ chest) and causes feelings of heat and fullness. 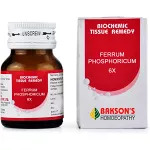 After an injury with swelling, heat and throbbing but before there is bruising, Ferrum phos will relieve more promptly, because of its power to remove congestion. 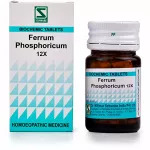 Ferrum phos is known as the children’s antibiotic and suggested prescribing it immediately in cases of fever, coughing, and congestion, bronchitis of young children. 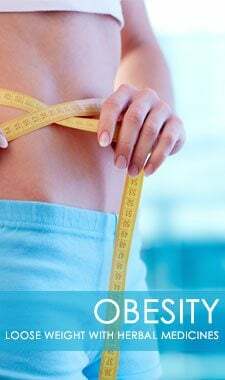 Supplement majorly used for speedy recovery from diseases. Ear infections that have not yet produced pus. Bed wettting, incontinence( cannot control urging to urine), involuntary urination with coughing Ferrum phos works. Frozen shoulder, violent tearing pain in right shoulder and upper arm. Acute rheumatism of right deltoid, red, swollen, very sensitive. Sore throat of singers and speakers. Calc phos and Ferrum phos are often taken together. 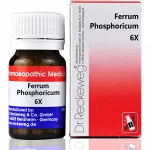 For nervous exhaustion, excessive studying (overworked students), or chronic anxiety, Ferrum phos is often combined with Kali phos, which also can recover anemia. Additionally, Ferrum phos and Kali mur have been taken together to naturally overcome high body temperature, as well as for colds and chronic catarrhal conditions. evening, at night,touch, motion, right side. 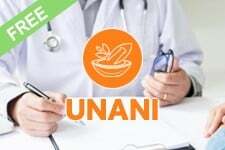 It is safe to take the tablets even if you are taking allopathy medicines, ayurvedica etc. 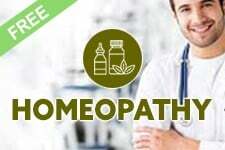 Homeopathic medicines do not interfere with the action of other medicines. 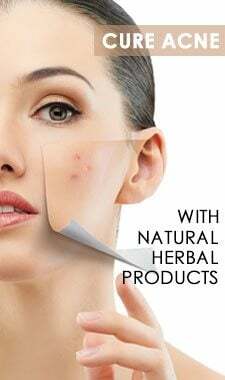 It is safe and without any side effects.